Director Jeff Hall's demonic chiller comes to VOD/DVD soon. 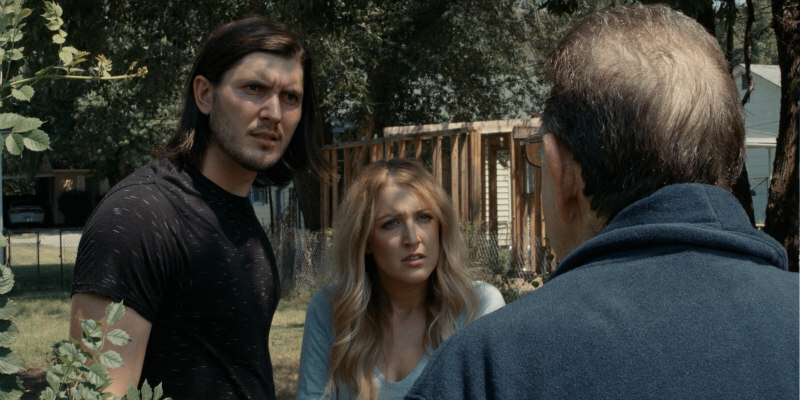 Director Jeff Hall's It Lives Inside stars Rett Terrell (The Jurassic Games) and Alissa Rose Ford (Army of Frankensteins) as a married couple whose life together is torn apart when the former becomes a victim of an impending demonic possession. 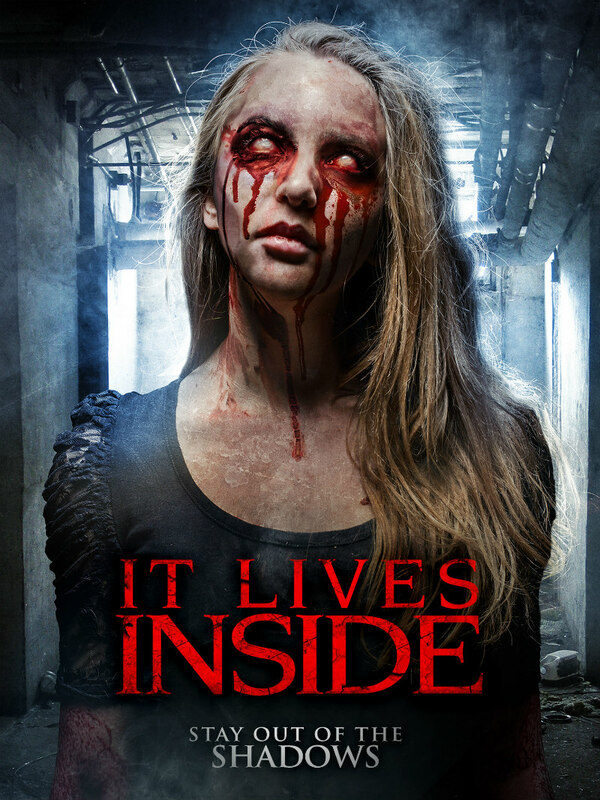 It Lives Inside comes to VOD August 7th, followed by a DVD release on September 4th.